Since 1977, the year of its incorporation, Navtech inc., directed by its founding president, Mr. Paul E. Barbeau, has managed to carve an enviable place in the national and international marine community due to the excellence and quality of its work in naval architecture and marine engineering. From a very competent and dynamic team and with the most updated technologies, Navtech inc. has gained an international recognition for its quality of services. This innovative approach has enabled the company to take and maintain first place in the domains of naval architecture and marine engineering. 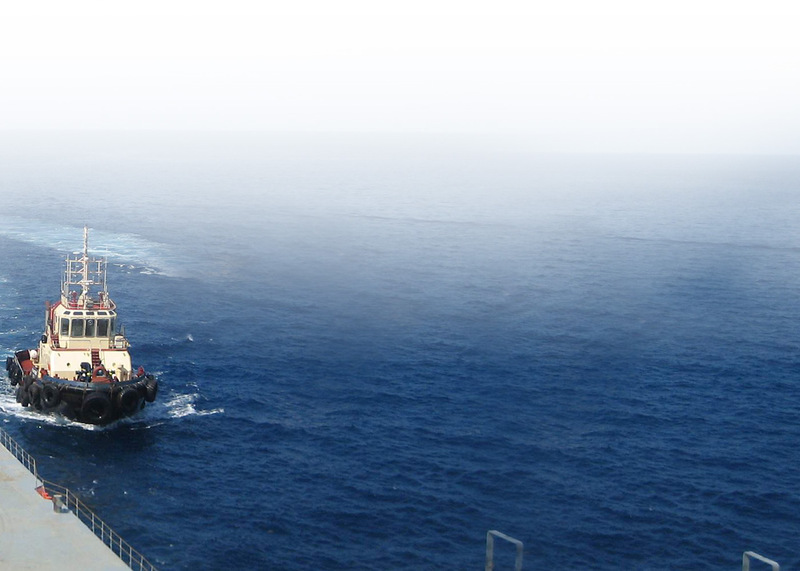 As well as operating in the domains of naval architecture and marine engineering, Navtech inc. has also developed in the course of its activities detailed engineering, marine surveys and brokerage services. The sustained dynamism of Navtech inc.'s team has enabled it to cooperate with numerous companies for the achievement of technical and financial feasibility studies as well as the management of complex projects.